I seriously can't believe I'm sharing this with everyone but if I'm keeping it real with everyone then I must. Yes, I shave my face. If you're picturing me with my husband's shaver and shaving cream it's not like that at all. Don't you ever find that your makeup is just not going on smooth and your face seems blotchy? To solve this issue I have been shaving my face for the last few months and have seen a huge difference in the way my makeup goes on. My face is so smooth and exfoliated after I shave it with the eyebrow razors. I love to use an eyebrow brush I feel like I have more control and can get the areas that are harder to get with a regular razor. It's painless and super quick shaving with an eyebrow razor. Waxing is expensive and I've tried to wax myself but the results are just not the same. I actually use Nangai Oil which helps keep my face nice and moisturized. 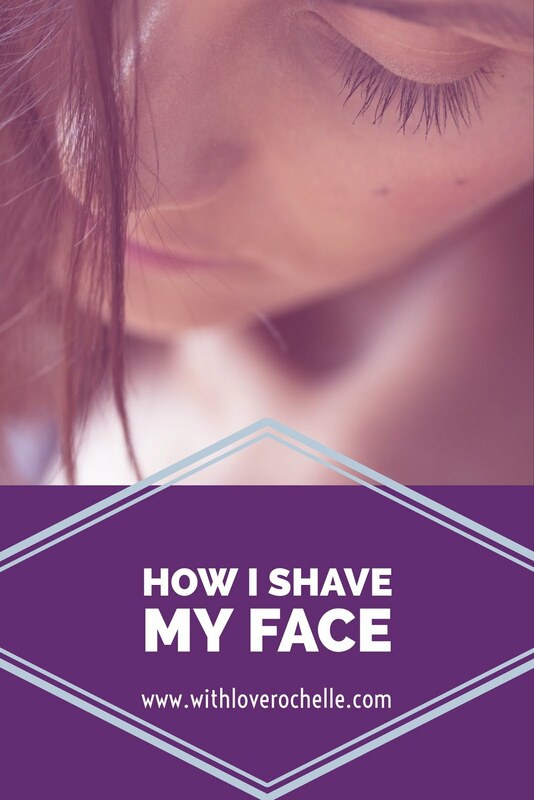 I like to apply it prior to shaving my face for an easy shave and my skin is left feeling fabulous with a glow after. Nangai oil has a blend of exotic Nangai Oil and anti-aging ingredients. Prior to shaving my face I was using Nair and burnt my skin several times. And I found that when I sweat my skin would break out even more. My upper lip was red for up to a day after. One day after watching several other Senegence distributors do it I tried it and fell in love. After shaving for several months I noticed I'm actually having to maintain it less than when I was waxing or using a hair remover. I shave my face weekly and will continue to do it! Having a flawless face and less fuzz and patchy colored areas on my face is worth the 15 minutes it takes plus the Nangai Oil gives my skin that burst of moisture that I need. My face is left feeling so soft and rejuvenated! I feel like I just left the spa! Have you shaved your face or plan on it? I'd love to hear your thoughts! 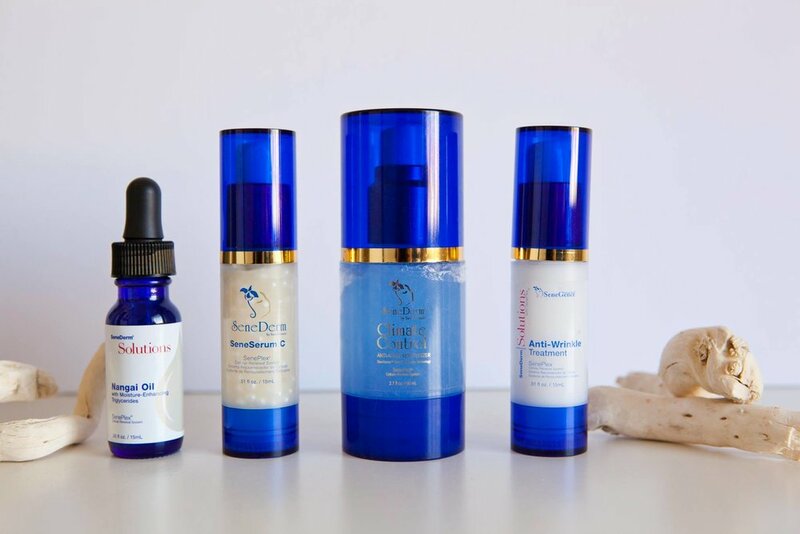 Get 15% OFF Nangai Oil or Senegence Products COUPON or information on Join Senegence/Lipsense as a distributor for the discount or to sell. I saw a popular Youtuber doing this several months ago and decided to try it out and never looked back! It's amazing what a difference it can make. I'm going to check out this oil, your skin looks flawless! I never thought to do this for smoother skin! Great tip! Okay I totally have a girlfriend who swears that shaving her face has changed her life. I've been debating doing it but have been too scared, but this post may have just convinced me! I shave my face too and my friends think I'm crazy! !